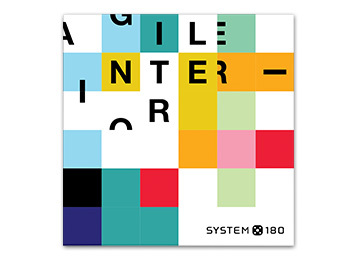 The Design Thinking Line® was developed in cooperation with the School of Design Thinking at the Hasso Plattner Institute to suit the needs of agile teamworkers. 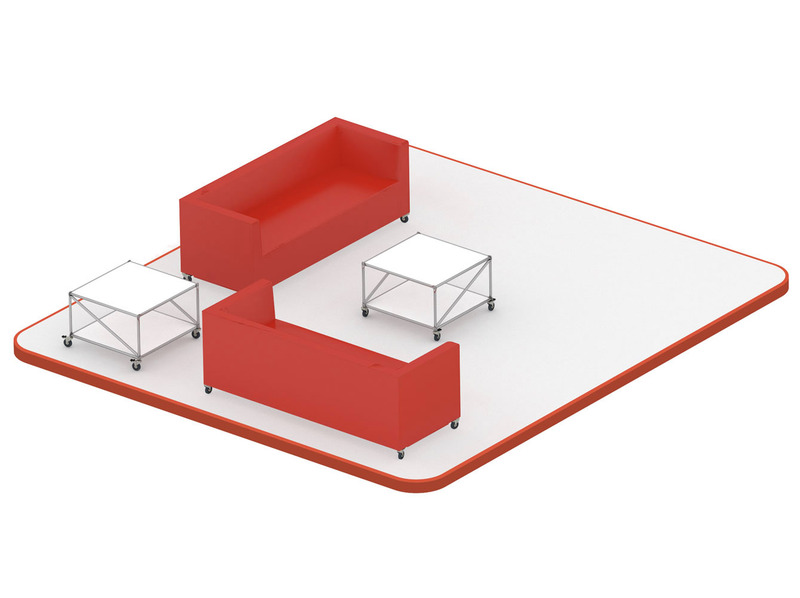 Tables, boards and storage solutions can be used for a wide variety of functions and can be moved around in your space with ease thanks to their easy-roll casters. 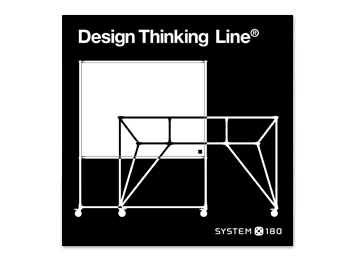 The Design Thinking Line® range makes it possible to combine only a few well-matched elements to create suitable environments in which you can get to work on the various phases of your projects, catering for a wide range of team and room sizes. 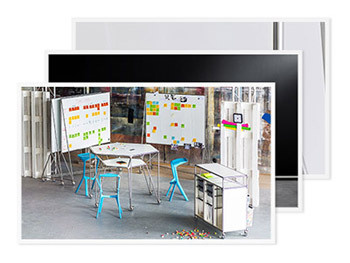 The solid construction and high-quality materials used in the Design Thinking Line® give the pieces the robustness they need for use in the workshop. 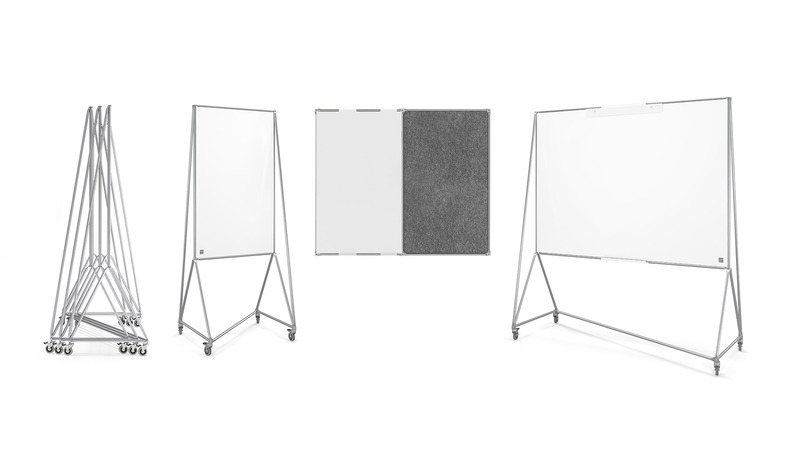 The range of boards in the DT Line consists of whiteboards on casters and lightweight mobile FlexBoards. 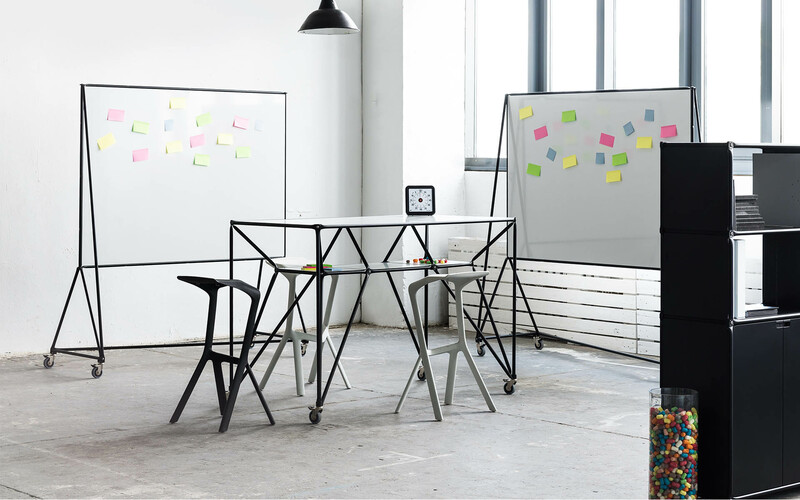 The whiteboards can be used with adhesive notes and with board markers. 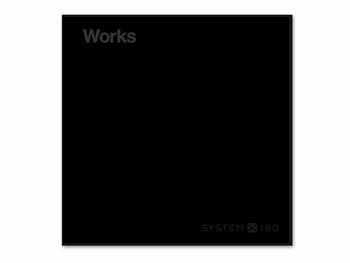 They are also magnetic. 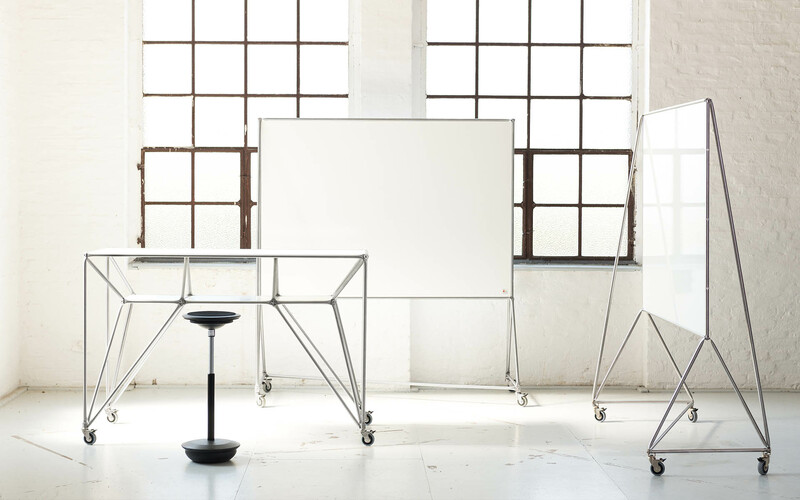 The frames stand on easy-roll casters and can be stacked space efficiently when not in use. 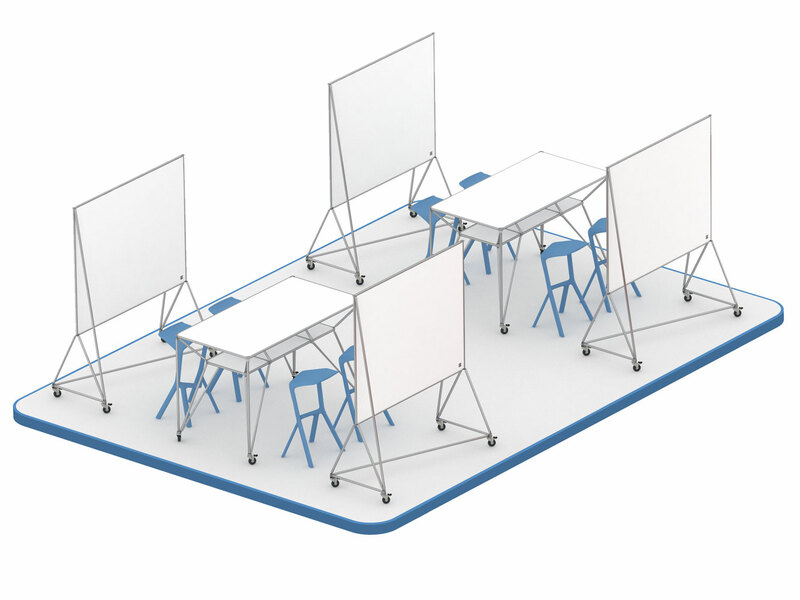 The tables in the Design Thinking Line® includes three models, each with its own unique profile. 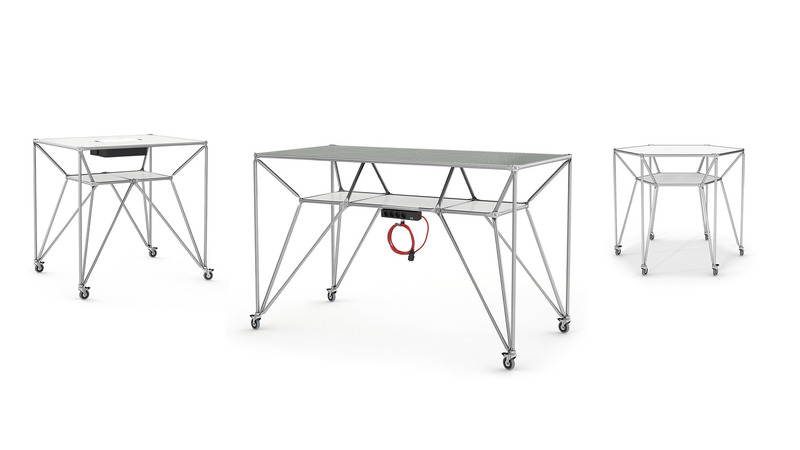 Shared by all models are their standing height, easy-roll lockable casters and a practical storage compartment positioned under the tabletop. The Design Thinking process involves the use of a wide variety of writing utensils, but it also requires materials for prototyping and testing. 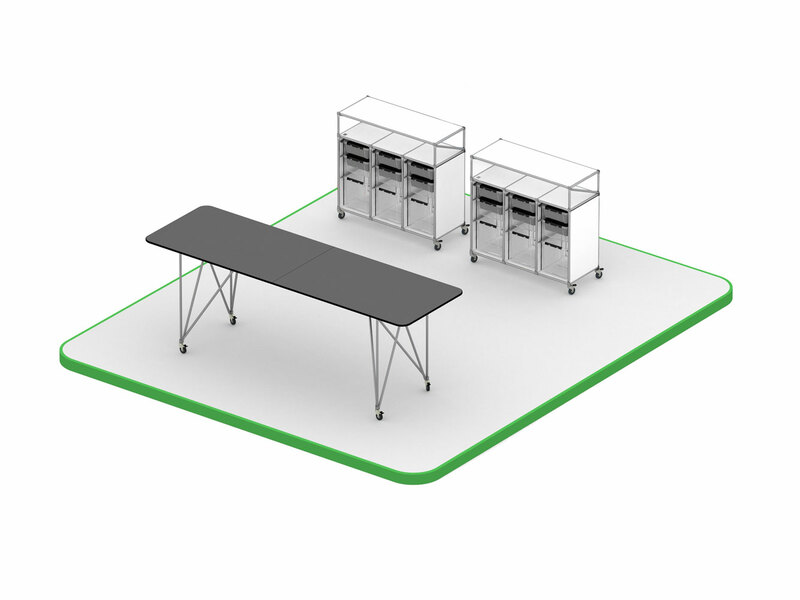 The storage solutions in the Design Thinking Line® are all designed to give direct access to all these materials, so that everyone on the team can find the right materials quickly on the spot. 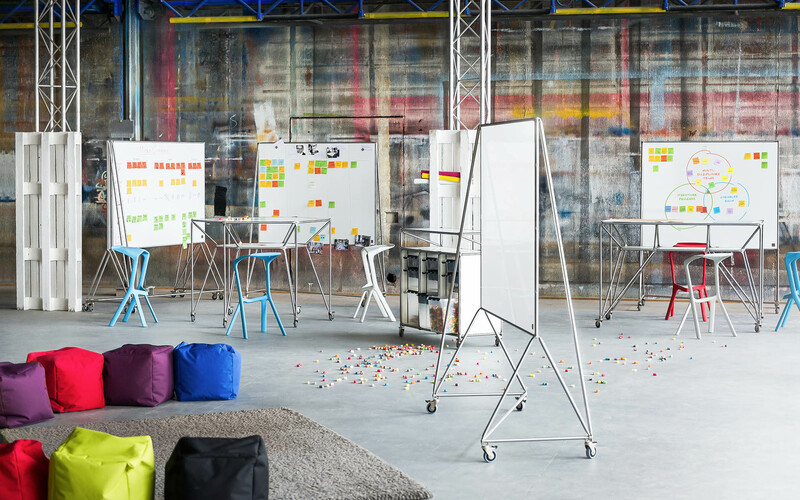 A design-thinking space provides a variety of zones to fulfil different functions supporting the teams’ innovation processes. 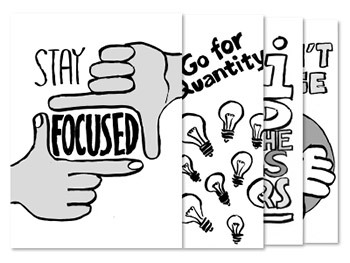 Teams work within a shared open space at each other’s side so that they can learn from each other. The focus is on creating a “WE” atmosphere in which individual workers feel a part to enable them to work together in a team. 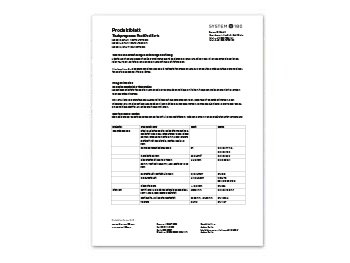 Team Space provides the basic conditions needed for team working. Using the unit as their “home base”, team members can get together to clarify innovation issues, share new insights and develop ideas collaboratively. 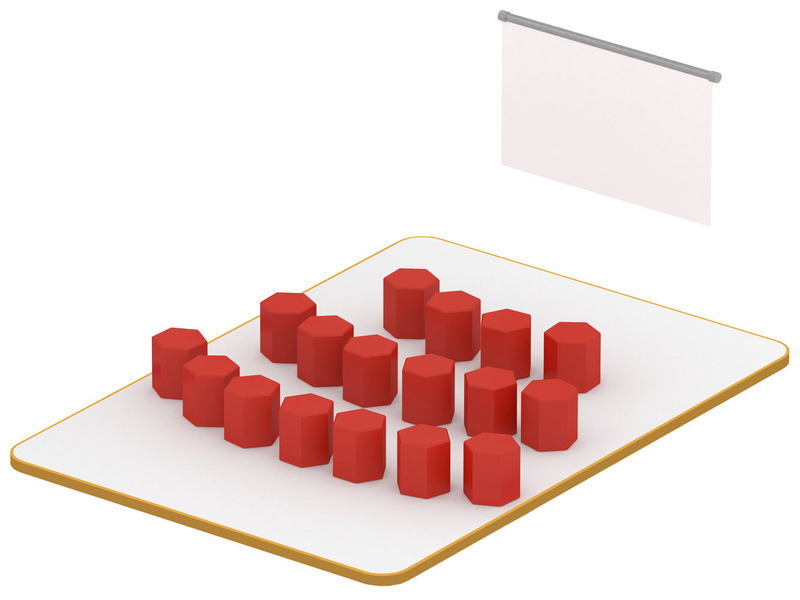 Team Space’s open structure and the closeness it allows between team members encourages creative communication all through the design thinking process. 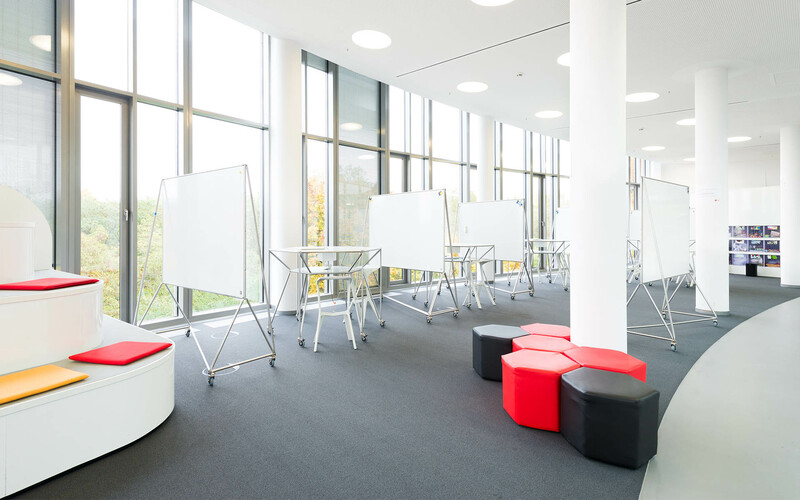 Share Space is designed to facilitate learning by exchanging project ideas and giving feedback. The team gathers in the shared space provided by the setup to learn more about innovative methods using the design thinking approach together. These new insights can then be implemented directly in the project. The teams also present their various ideas to each other, inviting feedback from co-workers to help them rethink and hone those ideas to perfection. Network Space provides an attractive lounge atmosphere. With piped music and supplied with reading material, refreshments and “brainfood”, this space provides room for invigorating breaks that allow creative people to chat informally about their work. Teams also use the space to kick-start team working and to discuss their experiences intermittently (through check-in and check-out meetings, for example). In the Make Space area, teams will find a variety of materials that they can use to express their ideas in tangible terms to colleagues. Here is where the initial prototypes for a project are created using the simplest materials possible, including paper, cardboard and Lego, and where larger wooden or foam-plastic models and refined prototypes can be made using 3D printing and other digital tools.